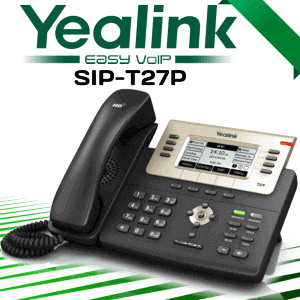 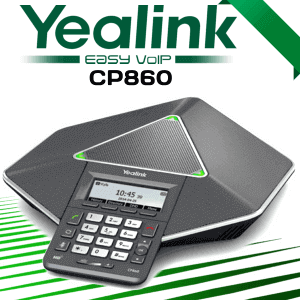 The Yealink SIP-T58A IP Phone Cameroon includes a seven-inch adjustable multi-point touch display, incorporated Wi-Fi, and also Bluetooth 4.0+ EDR, and it is combined with a built-in internet browser, calendar, recorder and more. 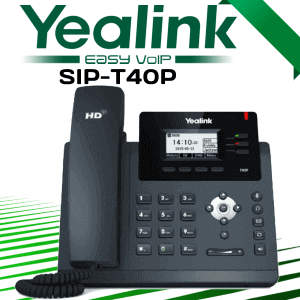 Even more than that, you could conveniently turn your SIP-T58A clever media phone right into a video Conferencing Unit ready with an optional detachable two-megapixel HD cam CAM50. 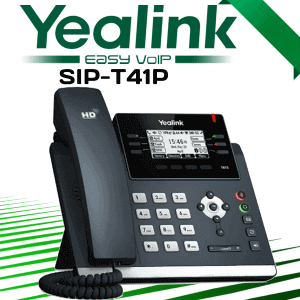 The Yealink SIP-T58A features Bluetooth 4.0+ EDR for coupling with headsets and also Smart Phones.The USB 2.0 port permits for media and storage using a USB flash drive and a direct wired/wireless USB headset connection. 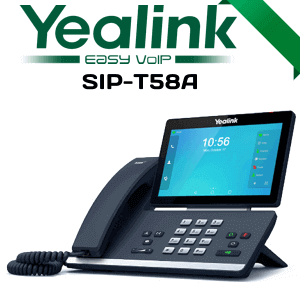 The SIP-T58A can likewise be coupled with up to 3 Yealink color-screen expansion modules.The Yealink SIP-T58A is a simple-to-use smart media phone that supplies an enriched HD sound as well as video calling experience for organization specialists. 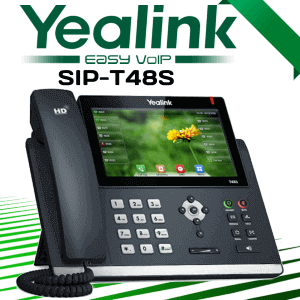 This all-new smart media phone makes it possible for productivity-enhancing visual interaction with the simplicity of a standard phoneBased on Android 5.1.1 running system.The Yealink SIP-T5 Smart Media Phone Series strikes a splendid equilibrium between simpleness and also sophistication, supplying an all-in-one communications option for today’s hectic executives, supervisors, and teleworkers. 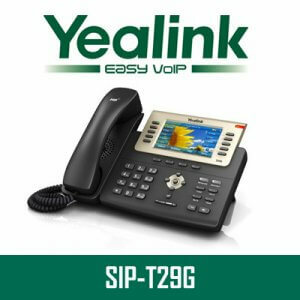 The Yealink SIP-T58A features Bluetooth 4.0+ EDR for coupling with headsets as well as mobile Phone. 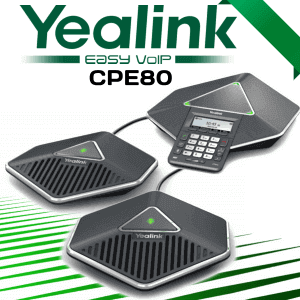 The USB 2.0 port enables for media and storage space using a USB flash drive as well as a straight wired/wirelesses headset connection. 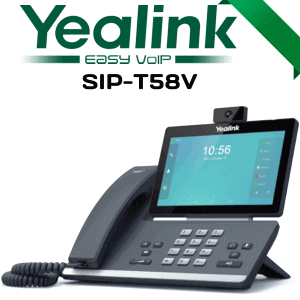 The SIP-T58A can likewise be paired with up to 3 Yealink color-screen expansion modules.